Other than the fact that I truly love both coffee and napping, there is a wonderful scientific advantage to this duo. There is so much contradicting information about the health benefits and dangers of drinking coffee. My stance is firm in that coffee is a wonderful thing as long as you drink it clean – meaning no added sugars. Even better with some added fats like ghee & coconut oil (the healthy fats will help deliver the antioxidant properties of the coffee). Drink a cup of coffee just before taking a nap. I know it sounds counter intuitive, but the science behind it is that caffeine takes about 15-20 minutes to kick in. The perfect nap is about 15-20 minutes. 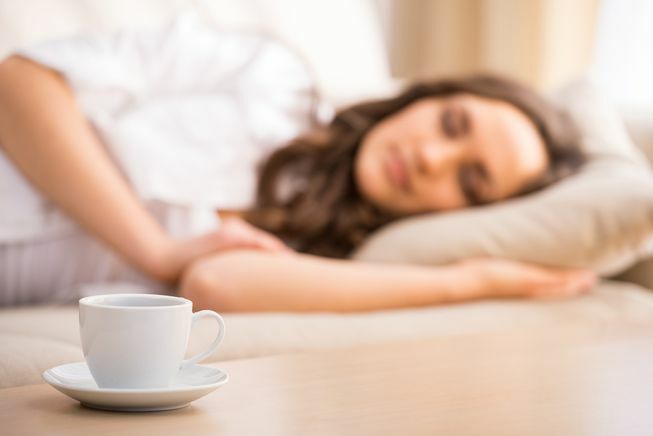 So if you can drink your coffee (8oz) and fall asleep, you will wake up double refreshed thanks to the help of your cup of joe. You may not want to rely solely on the caffeine waking you up though… so make sure to set an alarm for the time you absolutely must get up. Also, avoid napping close to bedtime. You would be better off staying awake a little longer and then heading to bed a little early (no caffeine necessary). I know we all have crazy busy lives and the mere thought of a nap might seem too foreign and far fetched for your lifestyle… but it might not be. 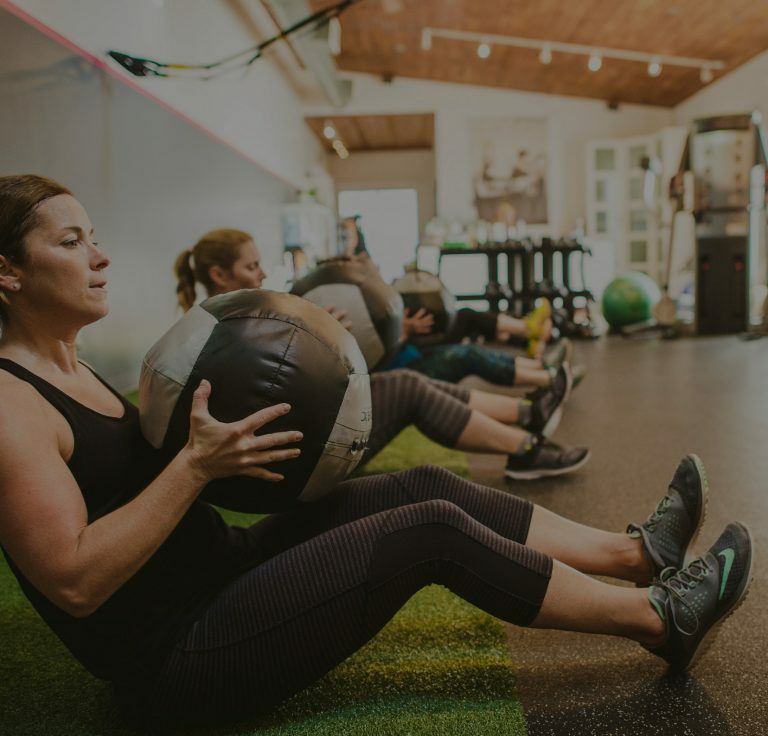 It doesn’t have to be every day, but if you can learn to become an efficient napper, you will not only payback some sleep debt (most of us are depriving ourselves of enough sleep), but you will also think more clearly, have more energy, and recover from your workouts better! If this summer sun is making you a little sleepy, try the coffee/nap combo. And be ready to thoroughly enjoy all the beautiful summer chaos.